The U.S Food and Drug Administration is testing imported orange juice at U.S Ports, after Tropicana Products Inc., a subsidiary of PepsiCo Inc, and Minute Maid brand, owned by Coca-Cola Co., reported finding the fungicide Carbendazim, in some of their products. This fungicide is illegal in the U.S., but is used in other countries such as Brazil, the world's largest orange grower. 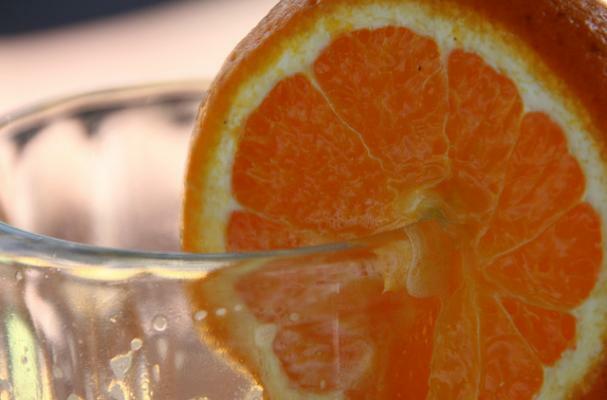 Brazilian orange juice makes up about half of the annual orange juice imported to the U.S., where it is blended with juice from the U.S. and then redistributed to suppliers. Currently, the FDA is testing all Florida processing plants for unsafe levels of Carbendazim. The testing is done at processing plants that involve storage tanks of 1 million gallons or more of orange juice. The European Union allows up to 200 parts per billion of the fungicide, while in the US, the EPA has said that levels below 80 parts per billion pose no health risk. The juice that was said to have been contaminated, was reported to have up to 35 parts per billion of Carbendazim. "but is used in European countries such as Brazil". Sorry, Brazil is not in Europe. It is in South America.